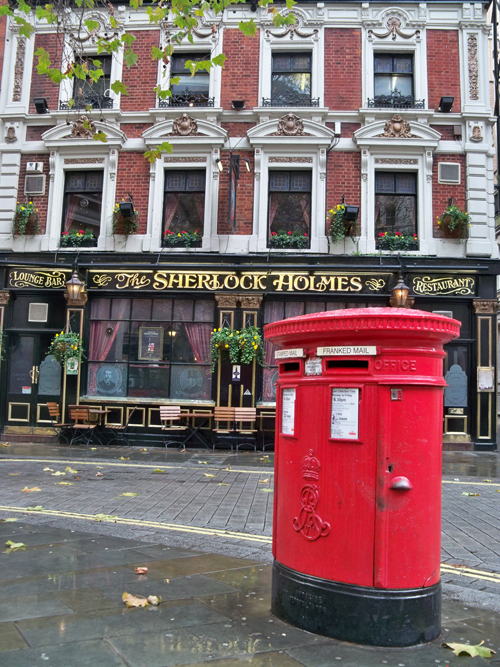 My first stop on this business trip is London. 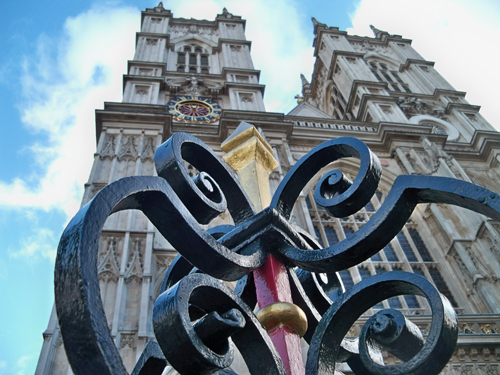 I have seen most of the sights in London, but we had some free time today so I went for a walk with my coworker, Tom. 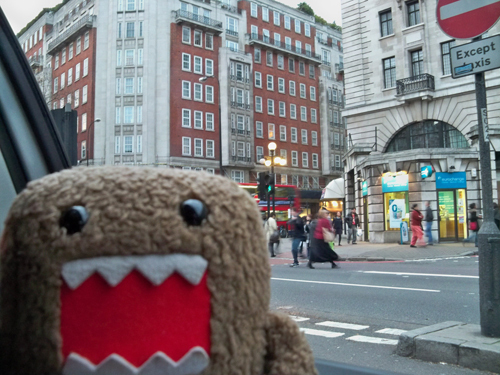 I brought Domo along to Europe.... he hasn't been... thought it would be great to get some photos. But I left him in the hotel room today! Horror! I lamented all day long. This is the cutest sign ever though... right? 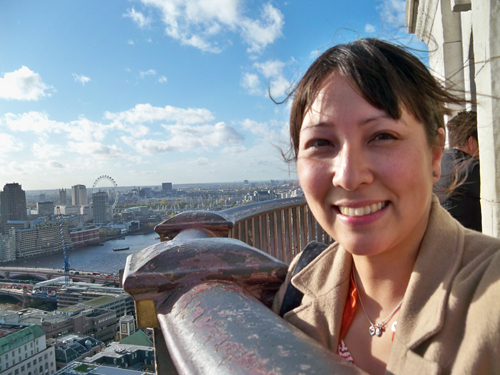 One thing I haven't done in London is climb to the top of St. Pauls Cathedral - so we did that. 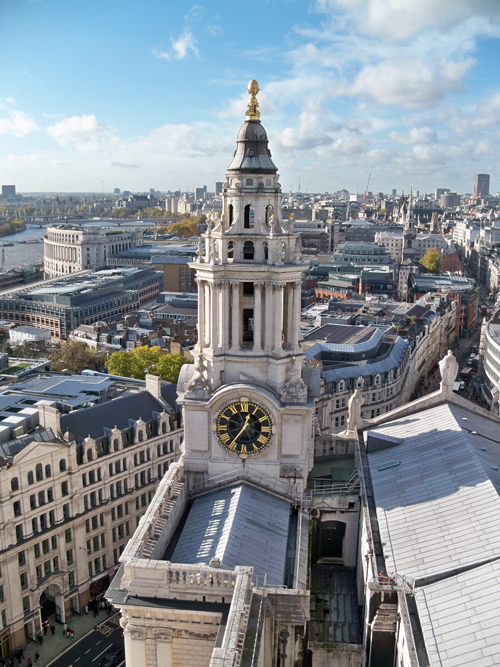 All 257 steps worth. I look normal here - but really I'm dying inside. 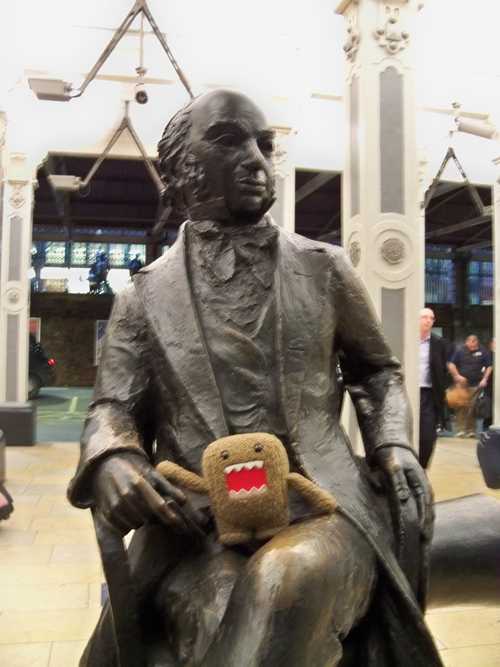 ... and sitting on Lord Somethingorother's lap at Paddington Station. 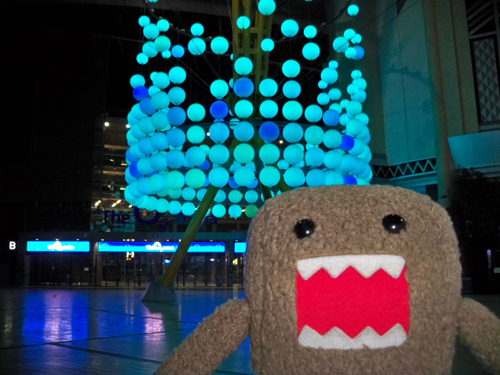 I am so sorry Domo. 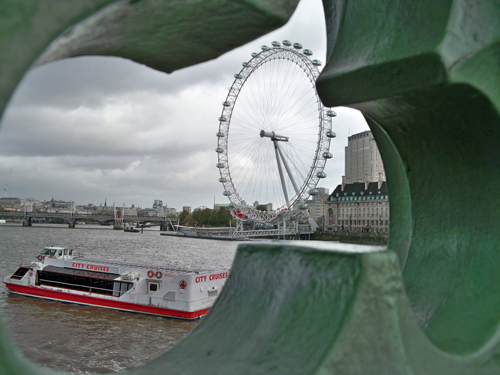 We will come back to London again someday. 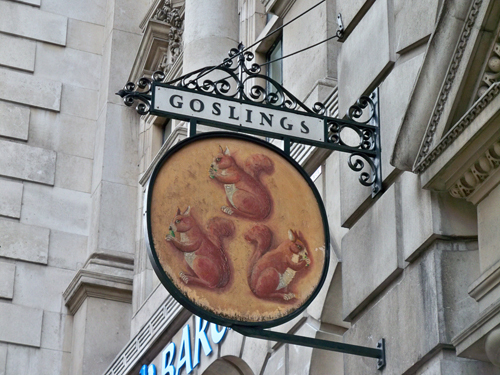 I'm concerned that the sign for the pub "goslings" has three evil-looking squirrels eating something. Is it the goslings?